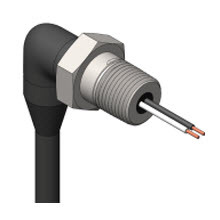 Standard products available with 2 to 12 conductors ranging from 1/0AWG to 18AWG. Straight and right-angle body configurations available with straight and National Pipe Threads (NPT). Custom penetrators, wiring harnesses, and cable assemblies.